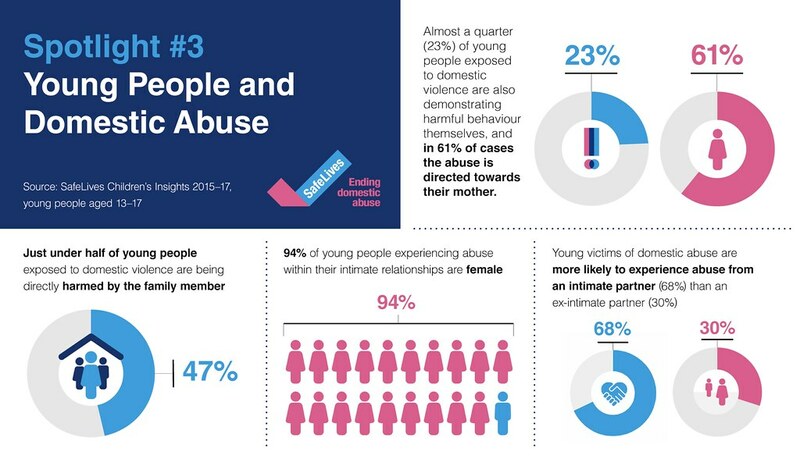 In the third of our Spotlights series (end of Jan - end of March), we’ll be focusing on the experiences of young people (13 to 17 years) affected by domestic abuse and the professionals who support them. We’ll be answering questions such as: how can professionals adapt to meet the needs of young people? 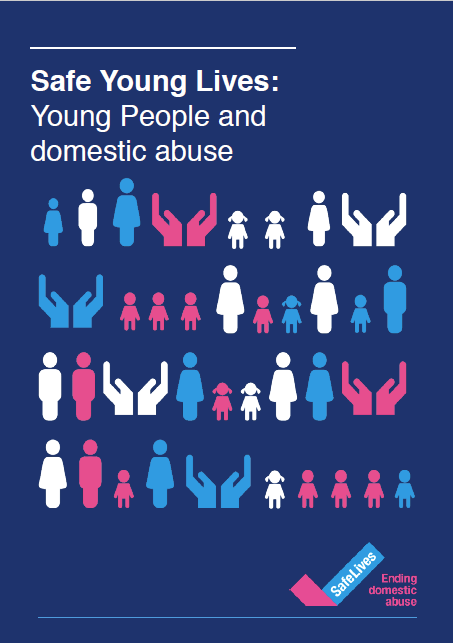 How does a young person’s experience of domestic abuse differ to an adult’s? What are the best ways to support young people who harm without criminalising them? Through a combination of blogs, short films and podcasts, we’ll be posting the latest research, practical resources for professionals, practitioner advice/guidance and talking to young people about their experiences. Our policy report, Safe Young Lives, brings together the expertise of survivors, professionals, academics and SafeLives Insights data. It includes recommendations for professionals and policymakers, to improve the response to young people experiencing domestic abuse. "He just changed. I blamed myself for a long time thinking it was my fault"
"I thought he was going to kill me"
"The difference it made to me is massive, I would still be on rock bottom now, hurt or a lot worse"
"It’s like I have a weight off my shoulders. I feel like I talk about the abuse more, and most importantly I feel safe and confident"
"The more time I spent with him, the more controlling he became, and the more he thought he could stop me doing things"
"The physical assaults were mostly from my oldest brother who felt I should respect him and my parents and do everything they wanted me to do, even if I didn’t want to do it"
"That isn't love, it's torture, and nobody deserves that"
"I hated it, but I still loved him and I didn’t know what he was doing to me was wrong"
Here you'll find the SafeLives resources on working with young people, as well as those shared by our expert partners in this Spotlight: Resources for supporting young people. Signs Of Abuse - Forewarned is Forearmed from Casual Films on Vimeo. In this video we look at how young people are not all the same. It's important not to generalise when supporting young people experiencing abuse in their relationships.